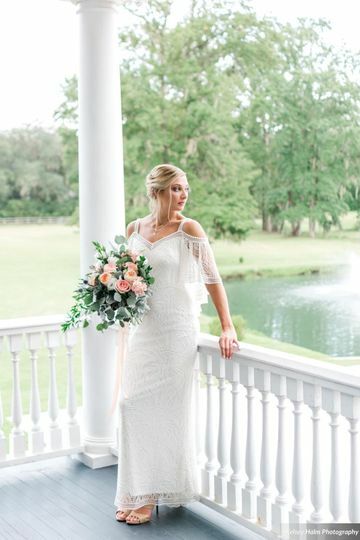 Enchanted Wedding Florals and Beyond is a florist based in Summerville, South Carolina, that serves the Charleston, Florence and Myrtle Beach areas. 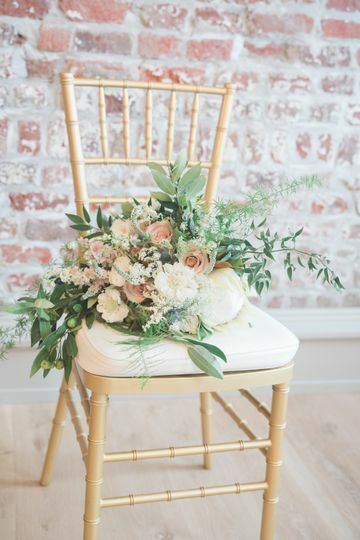 The owner, Shelby King, is a professional floral designer who specializes in creating floral arrangements for weddings and special occasions. 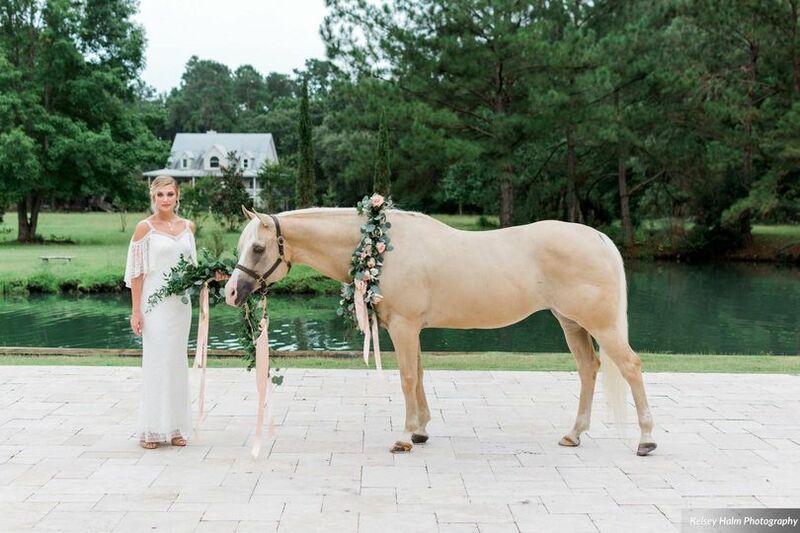 For your special day, Enchanted Wedding Florals and Beyond will design arrangements that will impress you and your guests. 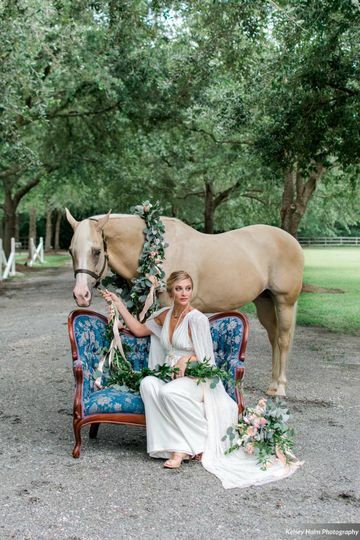 Enchanted Wedding Florals and Beyond will work closely with you prior to your wedding to create unique designs for your celebration. 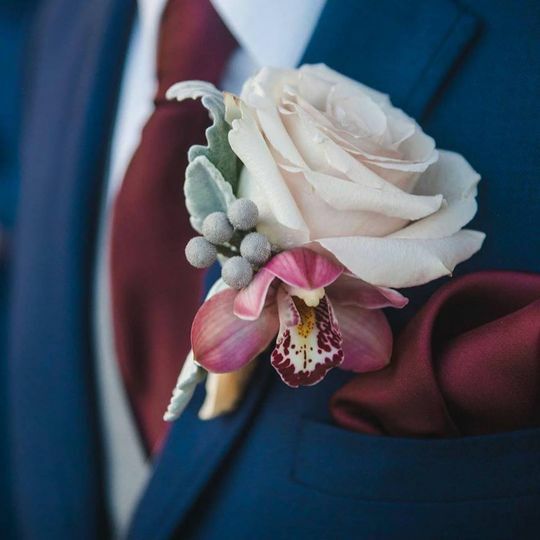 Their floral design services include individual proposals that are affordable and show you everything you may want in terms of arrangements for your wedding. 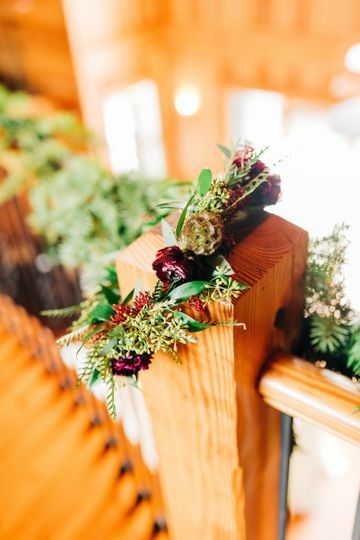 Enchanted Florals and Beyond also provides florals for bridal showers, rehearsal dinners, bridal parties, ceremonies, cocktail hours and receptions. 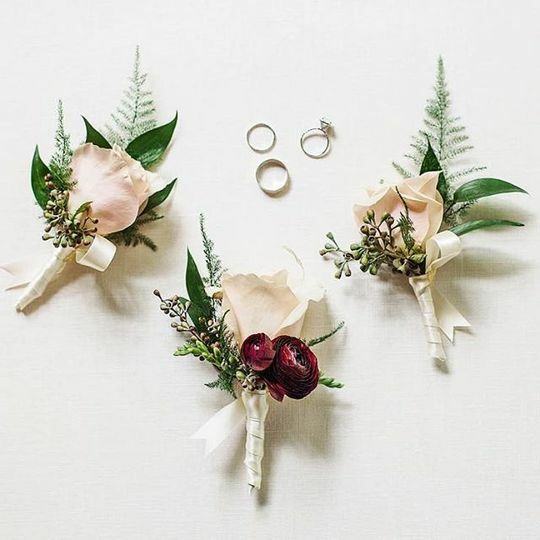 If you’re a bride like me, you don’t exactly know a whole lot about flowers. Shelby and her company were recommended by a fellow bride, and though I didn’t exactly know what I wanted, it’s as if Shelby took what tiny bit of information I gave her and gave me the MOST GORGEOUS FLOWER BOUQUETS I HAVE EVER SEEN. Literally, I told her I like white flowers and lots of greenery. What did she deliver? Bouquets from the heavens. She even was gracious enough to bring them to the venue the evening before the wedding as we were nervous of flooding downtown. She got them to the venue and she and her husband prepared them so that they’d be fresh and ready the next day. I got tons of compliments on our arrangements and have already recommended her company to several other brides. Her prices were way reasonable, and quite frankly I was surprised by how much we got for what we paid. 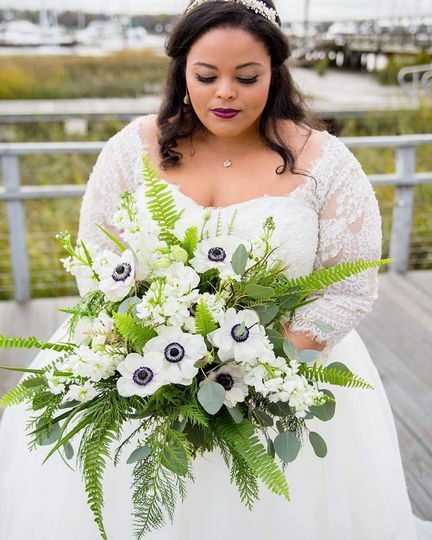 I’m elated at our decision to go with Enchanted Weddings Florals and Beyond for our wedding, and I’d recommend Shelby to any couple with the utmost confidence. 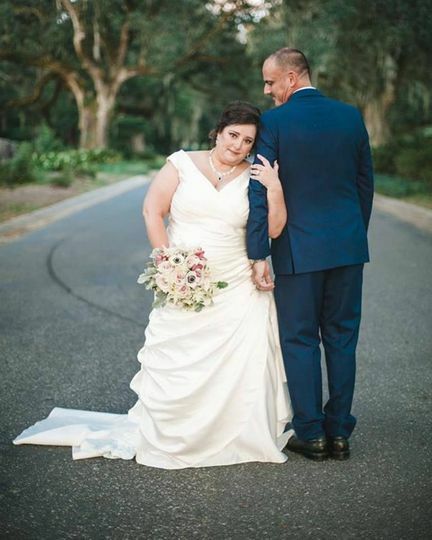 Thank you, Shelby, for helping aid in making my wedding day the most magical day ever!